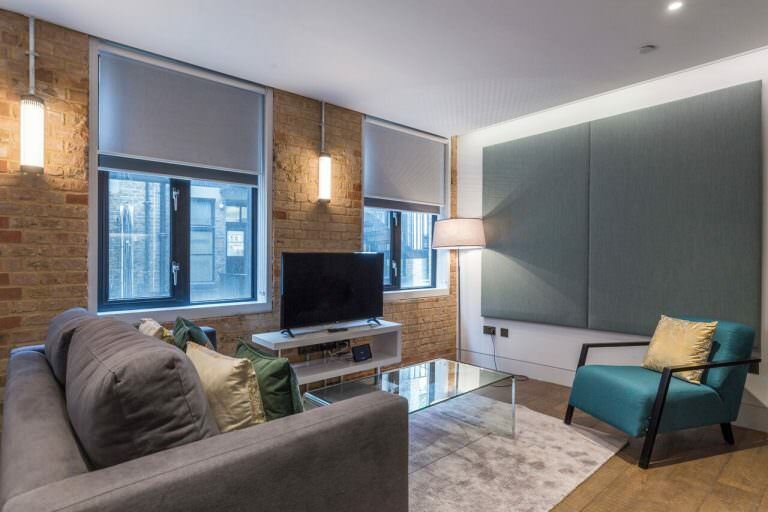 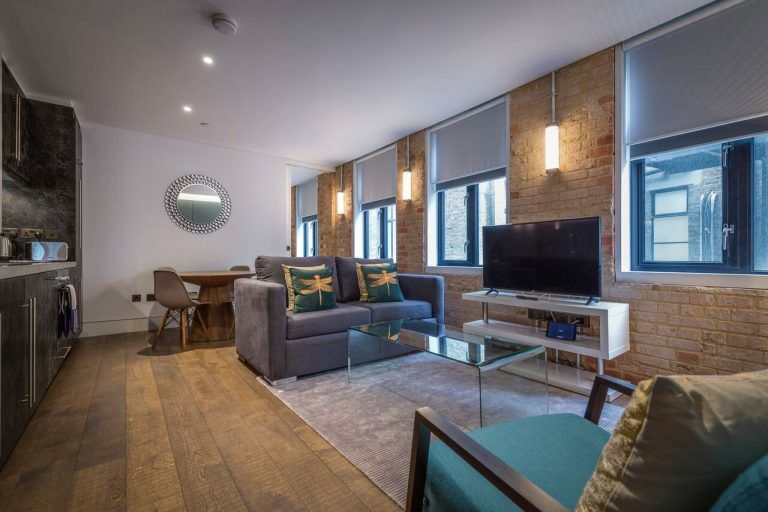 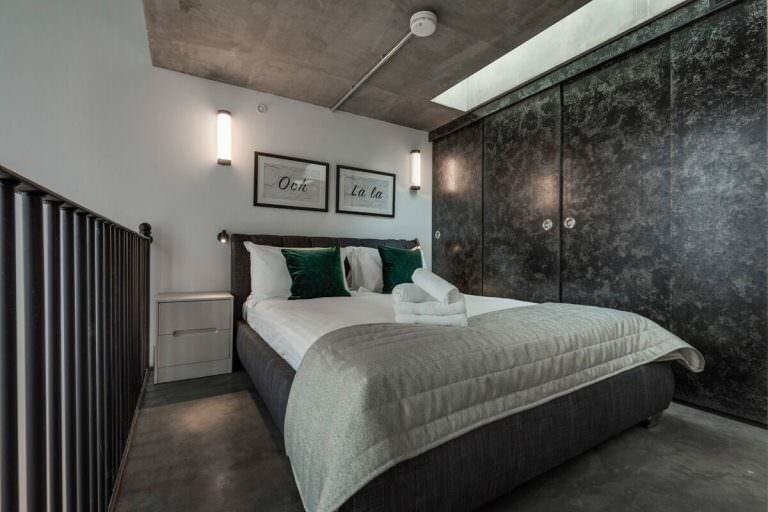 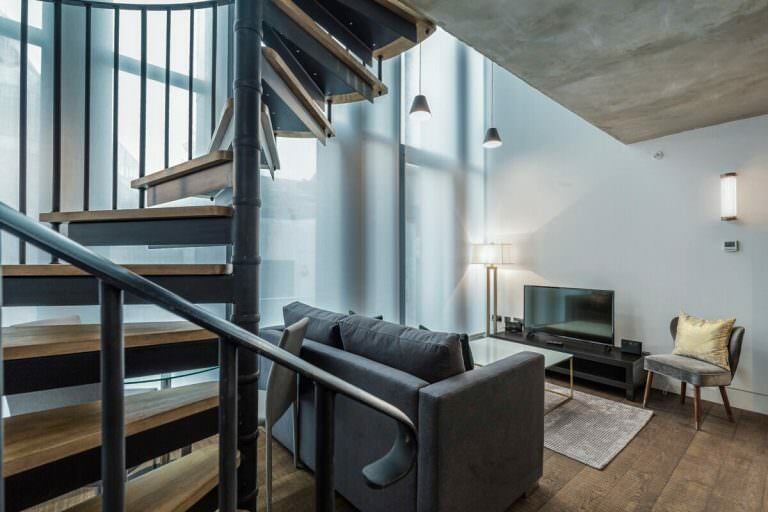 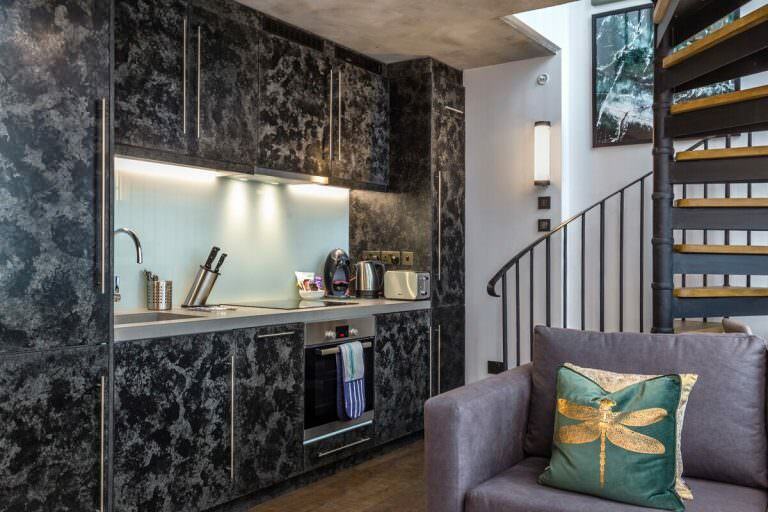 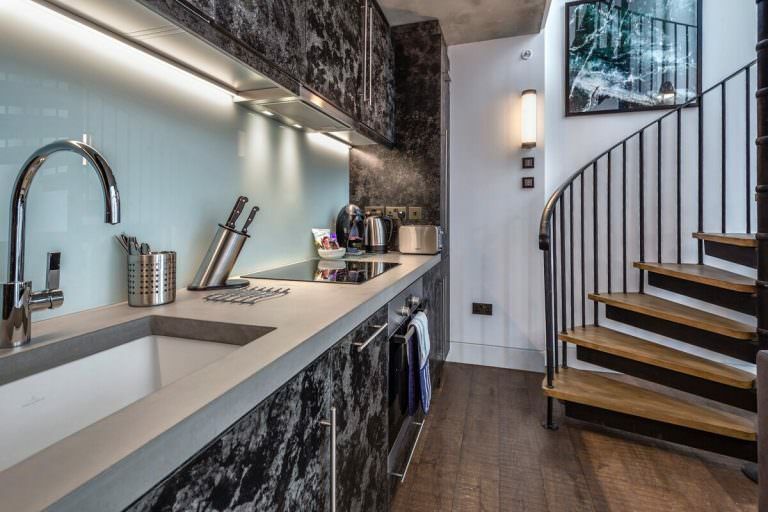 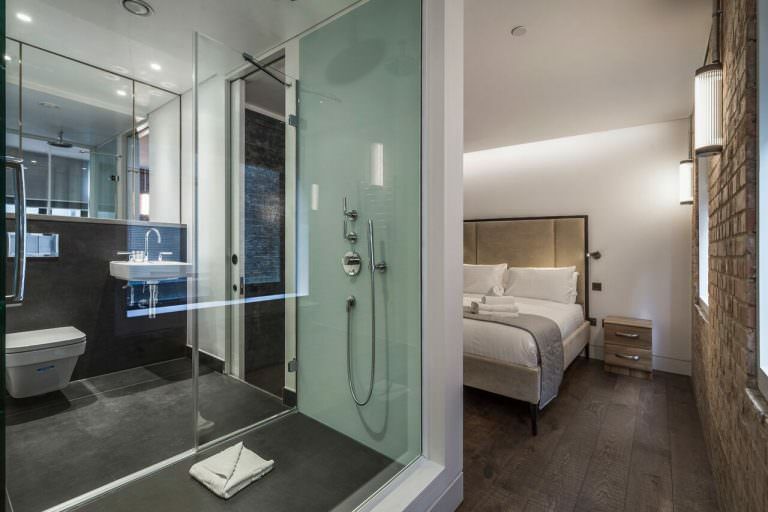 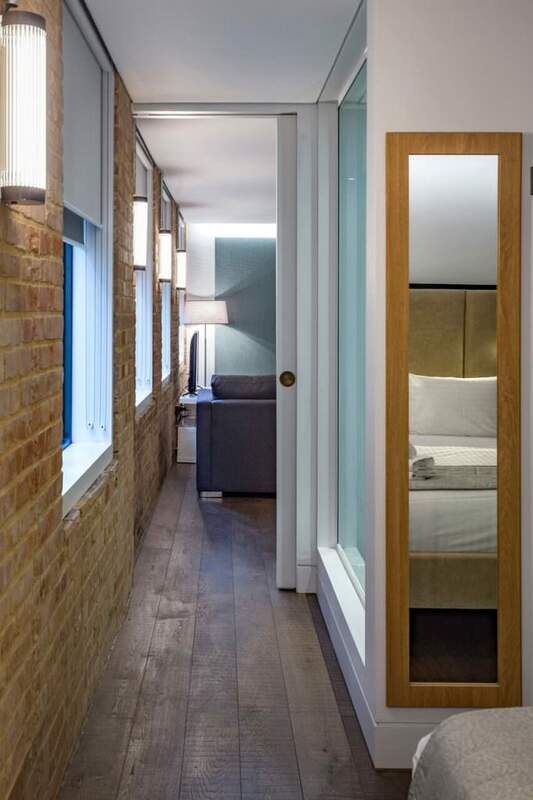 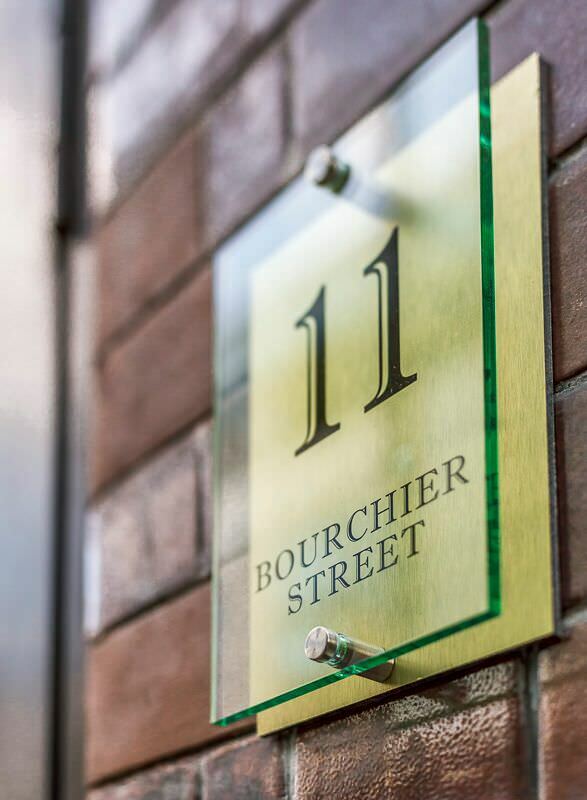 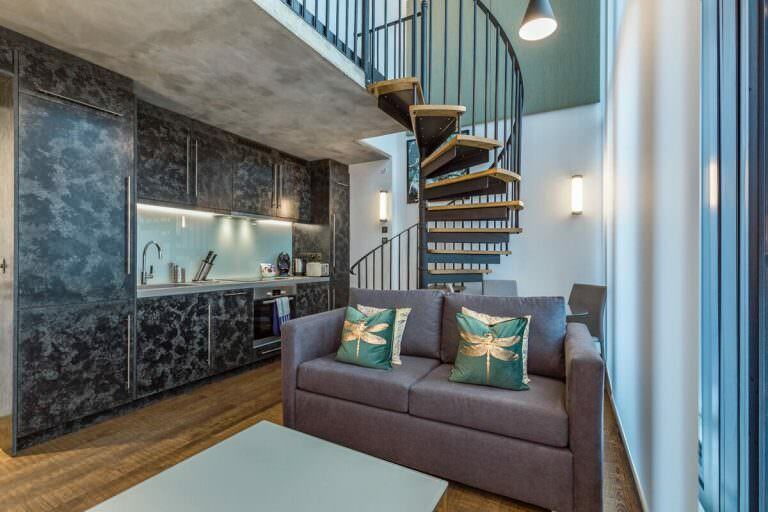 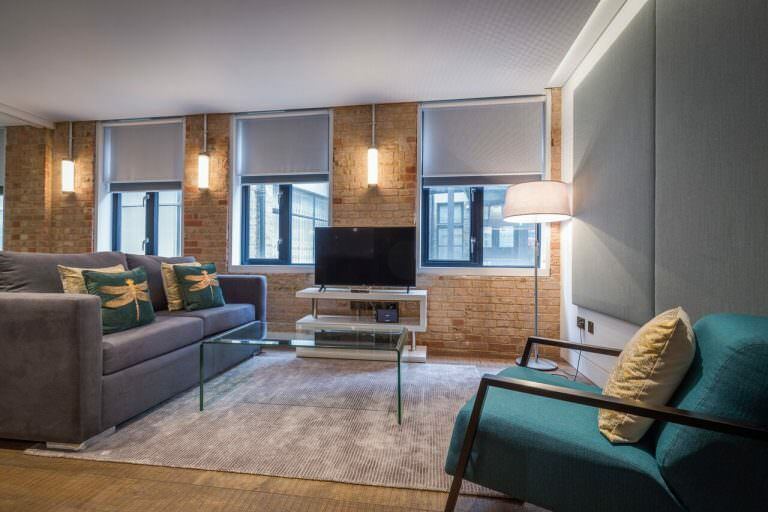 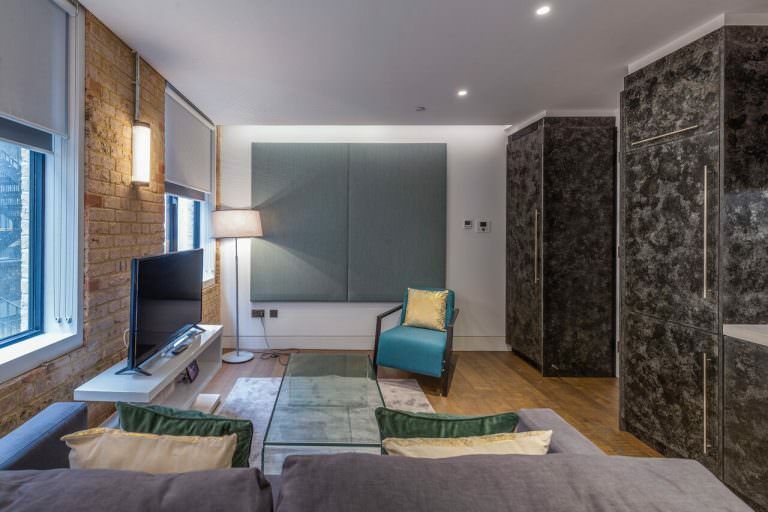 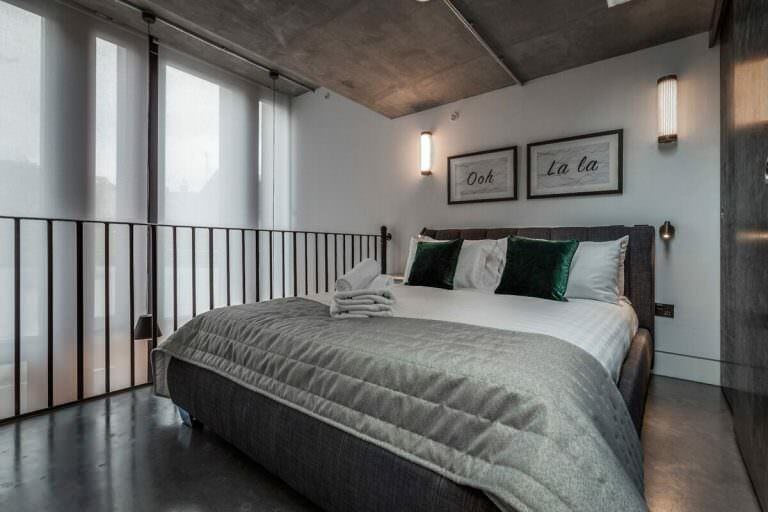 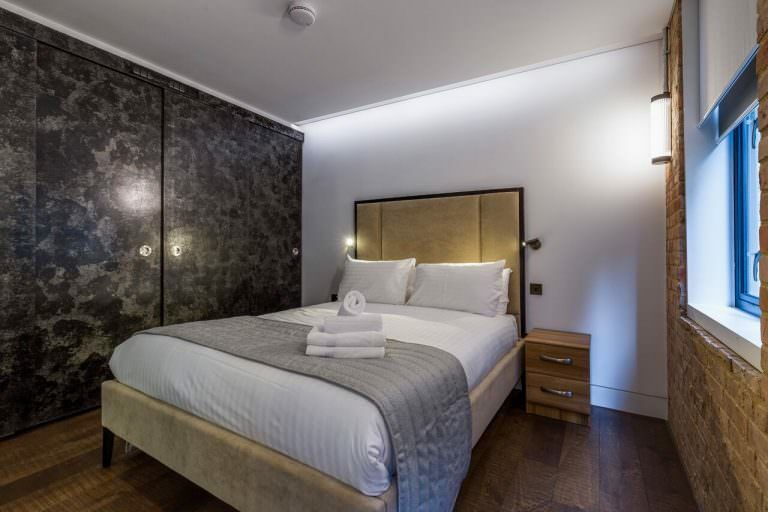 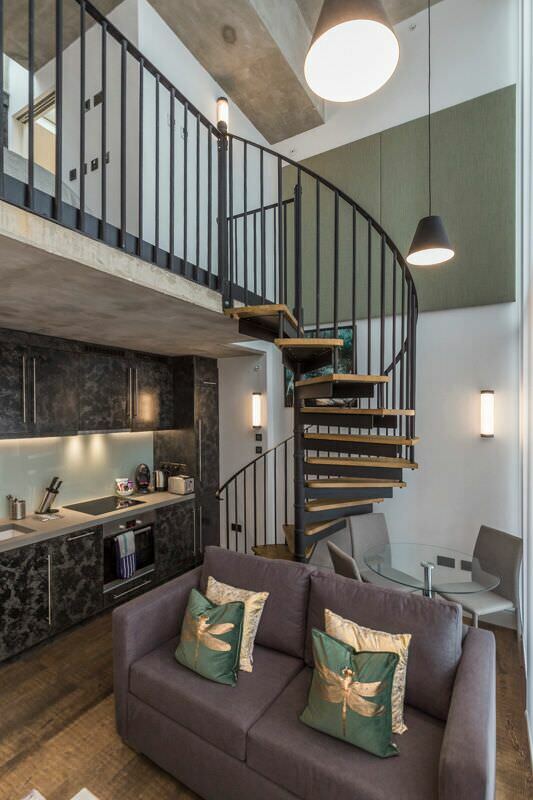 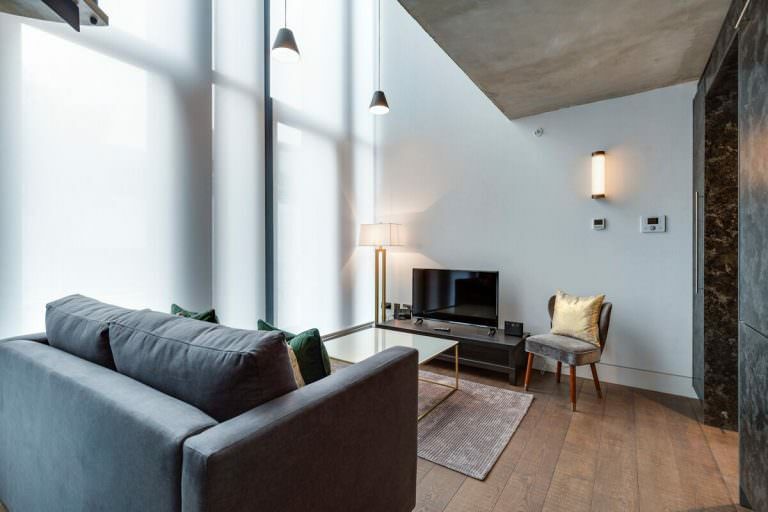 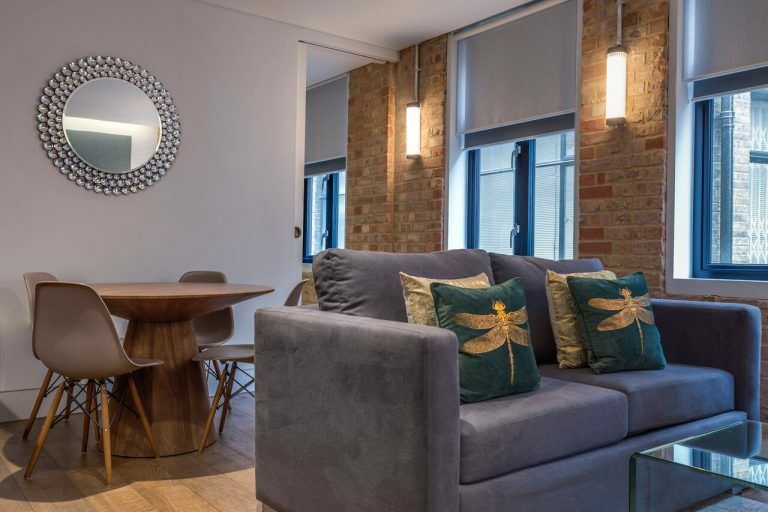 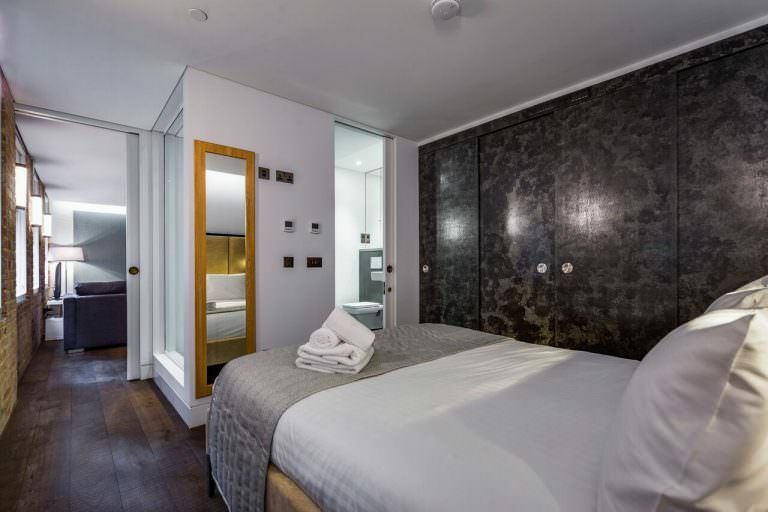 Soho Lofts is in a newly refurbished property in a little pedestrianised street running between Wardour Street and Dean Street in the vibrant and quirky Soho district on Central London. 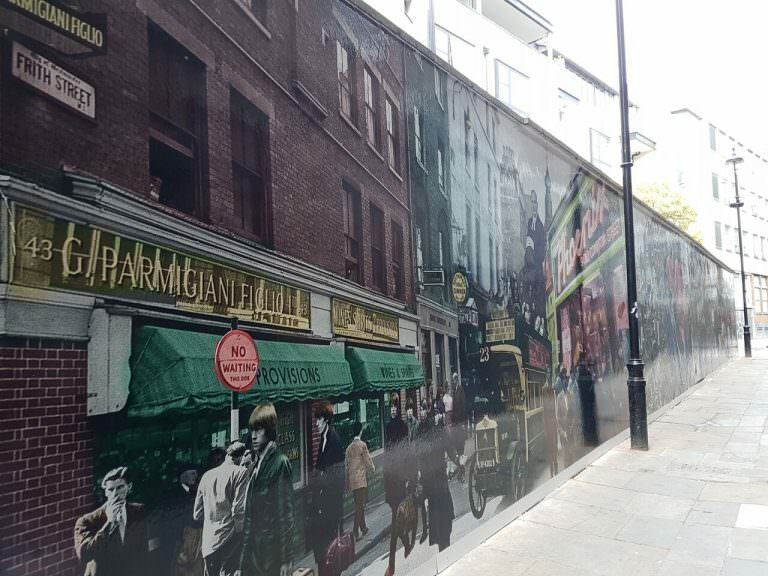 On one side of the street is a new mural which has been commissioned and depicts Frith Street in the swinging 60s along with some of the famous faces of that time. 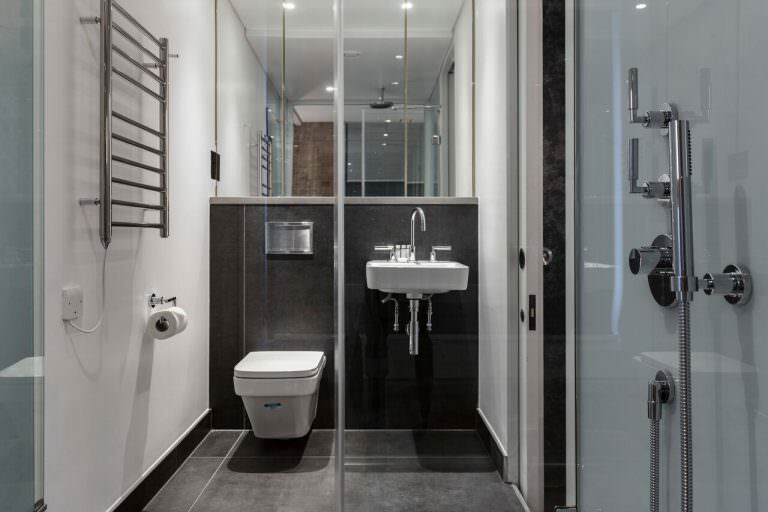 This exciting addition to the Q portfolio lends an original feel to this already established family of apartment properties. 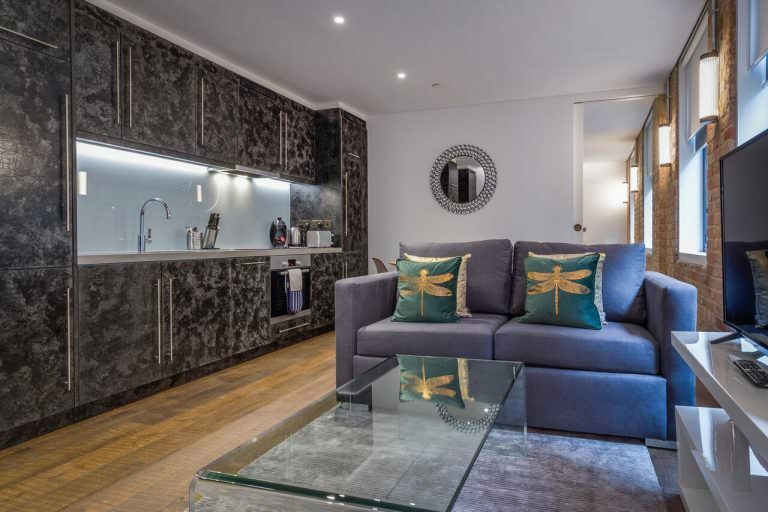 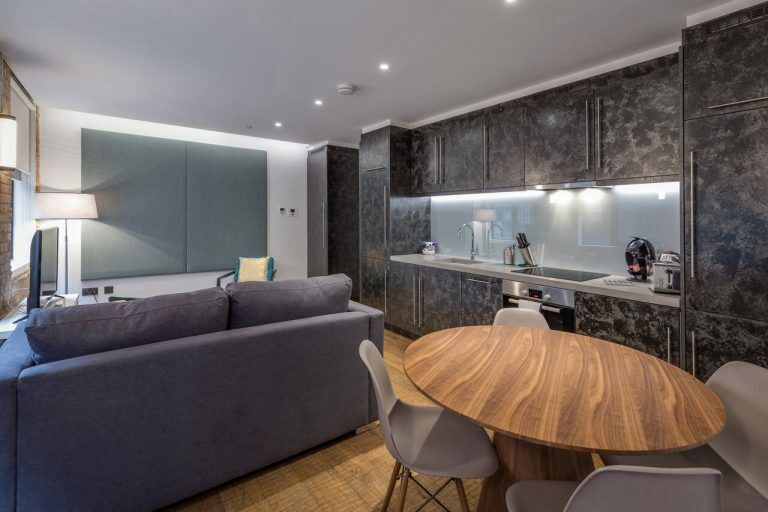 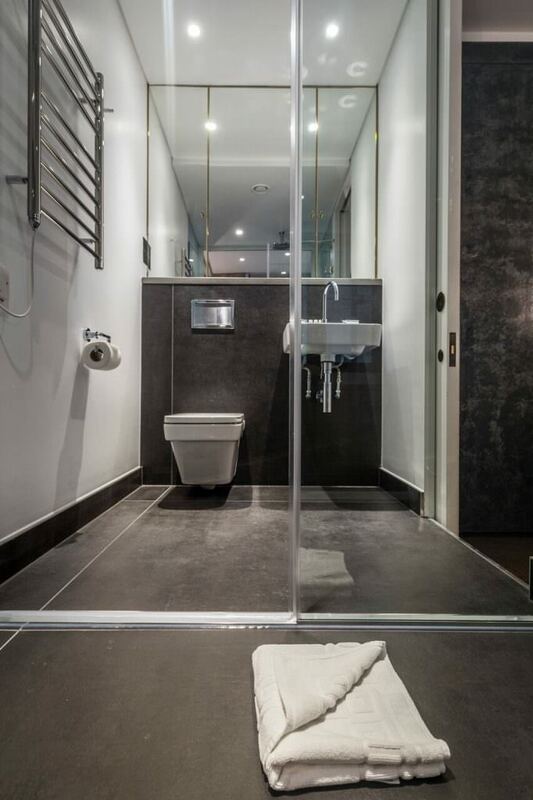 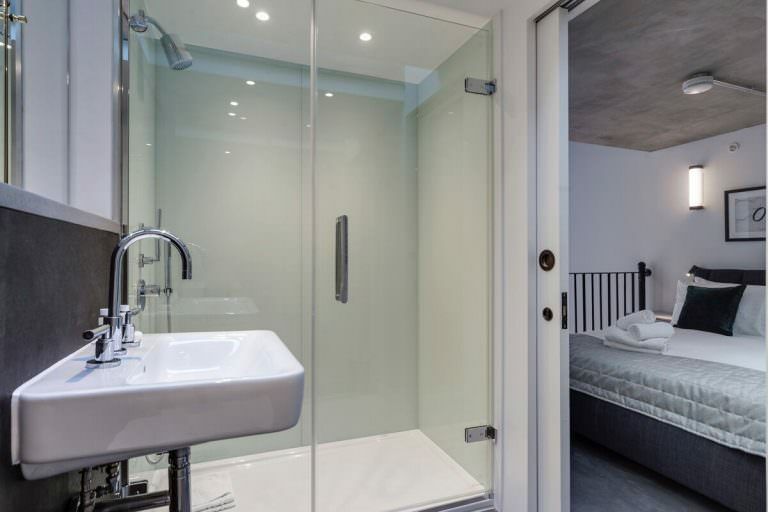 Piccadilly Circus and Leicester Square are the closest tube stations however, this property is so well located as it is easy walking distance to Oxford Street, Leicester Square and Covent Gardens. 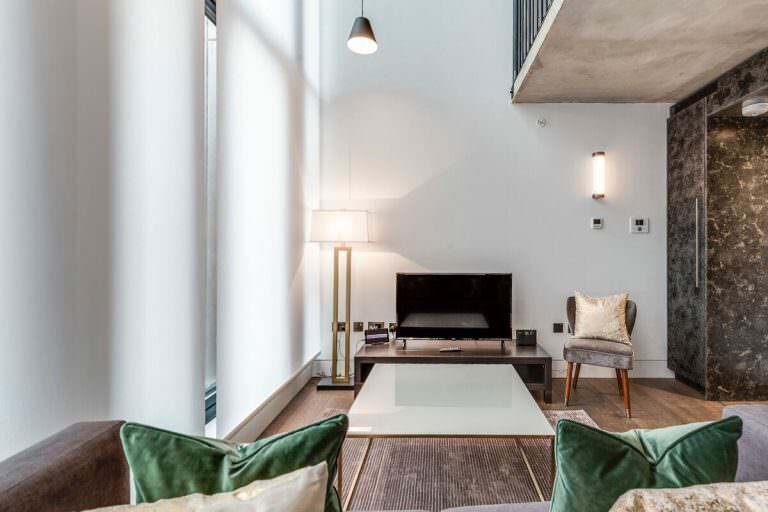 Soho Lofts by Q offer a beautifully appointed selection of eight one bedroom apartments with two very different layouts. 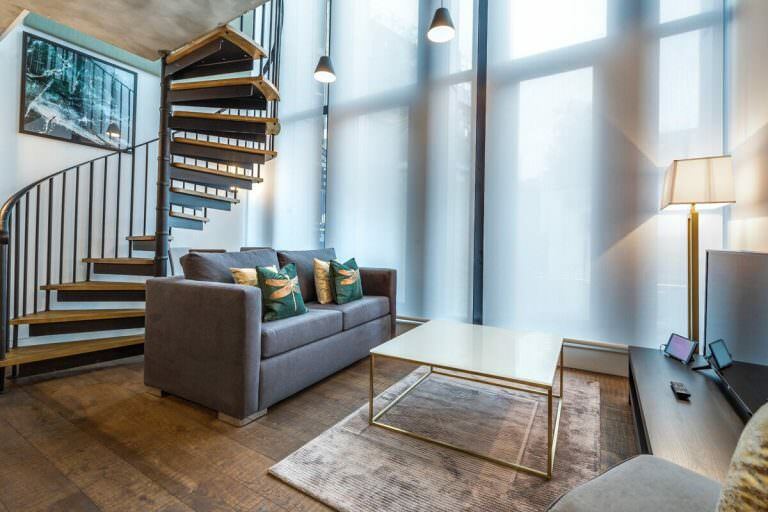 There are four duplexes with the lounge and kitchen downstairs and the bedroom and bathroom upstairs, reached via a spiral staircase; and four one bedroom apartments all on one level. 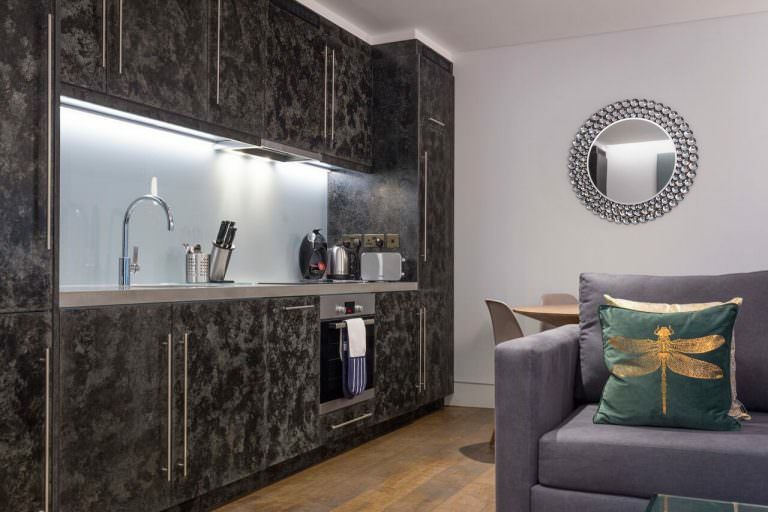 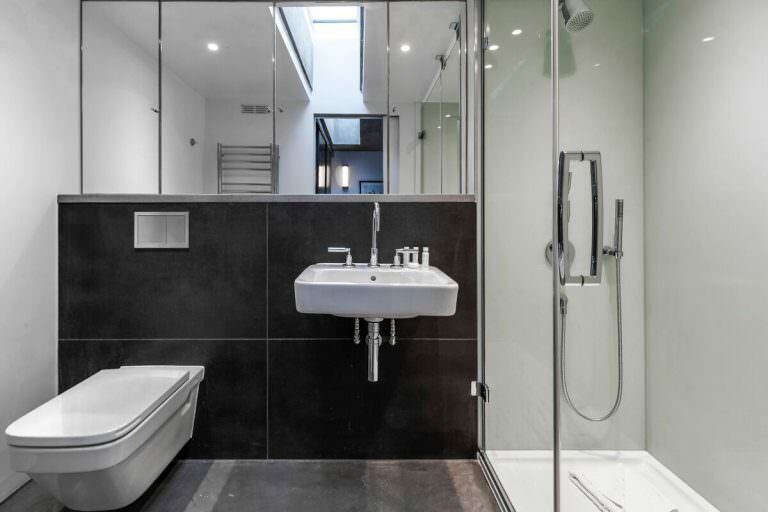 In the residence, the modern, stylish kitchen comes complete with dishwasher and washer dryer as standard, with full sets of crockery, cutlery and pots and pans. 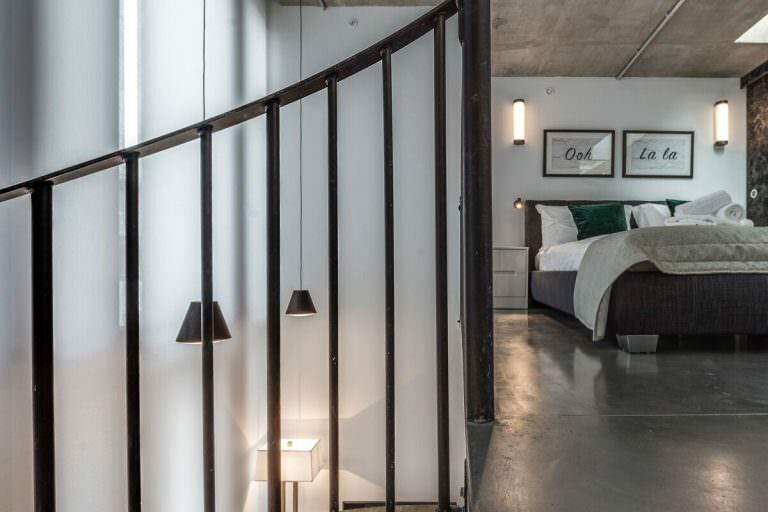 They provide the perfect amount of space to unwind after a busy day, Soho Lofts by Q is a worthy addition to the Q portfolio of properties. 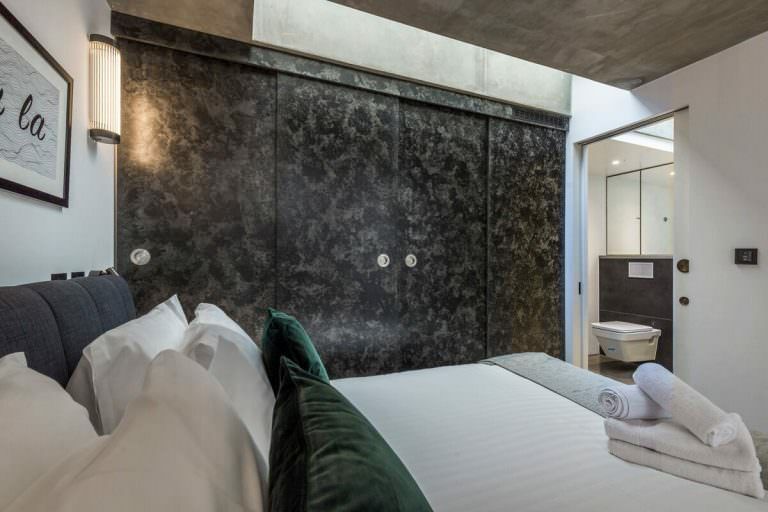 Perfect for the intrepid traveller who wants to immerse him or herself in the culture that London has to offer. 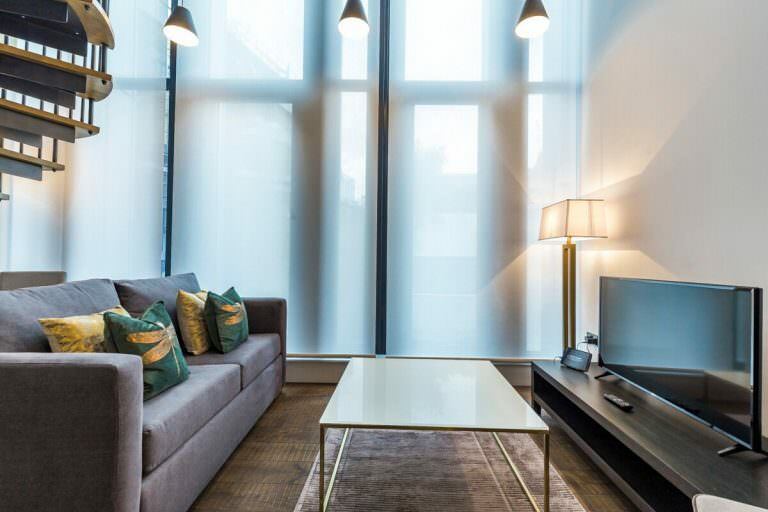 And for safety and security the Soho Lofts by Q is equipped with CCTV with secure video entry phone. 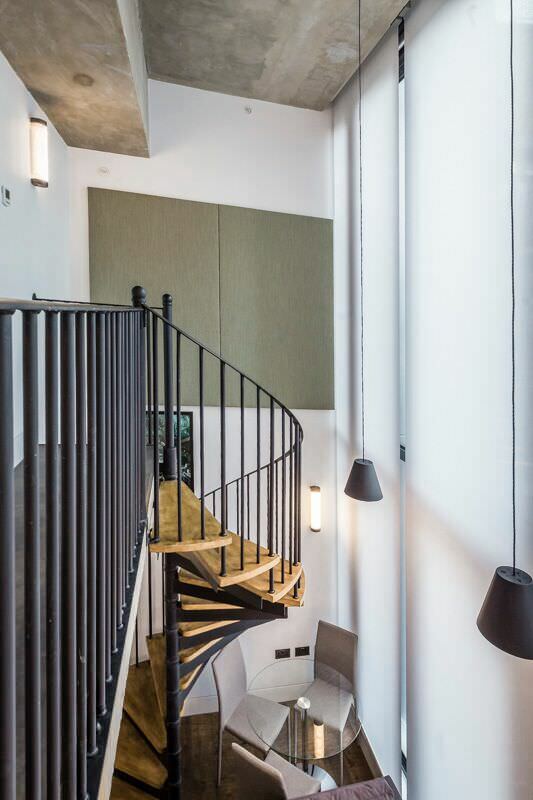 Due to the nature of this building there is no lift in this property.